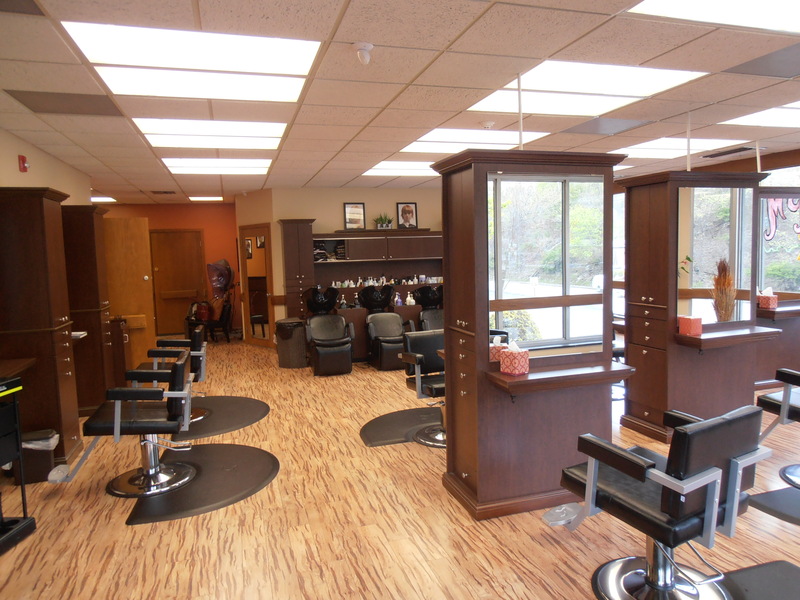 McMurray Styling Center is an established and prestigious full service salon. We cater to clients who expect the best in hair care expertise. Only the best stylists work here and our clients LOVE us! Our employees are proud to work for a locally owned and operated business. To maintain our high standards we expect our employees to contribute their talents to enhance their personal reputation as well as the salon’s. Be a part of the energetic environment that thrives on teamwork. You will get the chance to work with other talented individuals and use all of your skills and talents to create the latest styles for a wide variety of clients. Our staff includes highly trained stylists that give our clients a style or color they love and amazing aestheticians and nail technicians that polish off their look. The vibe is laid back cool with an emphasis on design, personality and individual style. McMurray Styling Center also offers you the rewards, educational opportunities and benefits to help you to be successful. For information on joining our team contact us today at 724-941-2550.